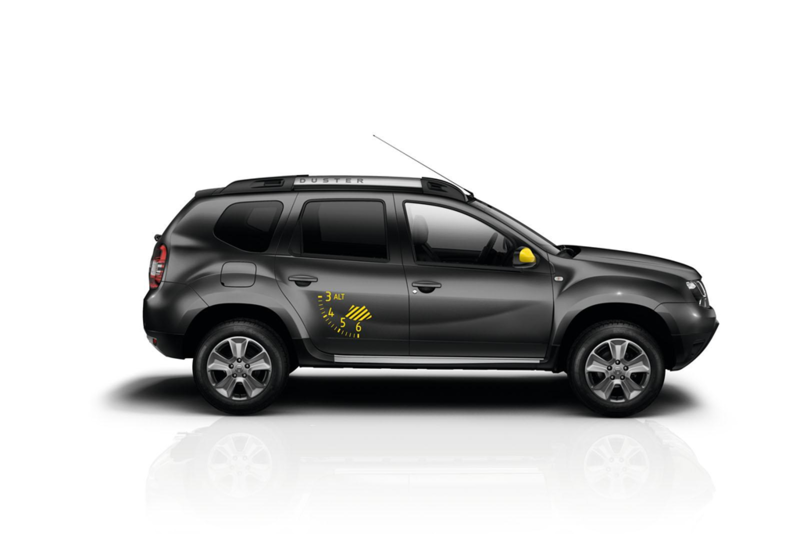 Dacia will present two new limited edition at this year Paris Motor Show: Duster Air and Sandero Black Touch. In addition to the new Lodgy Stepway and Dokker Stepway Dacia will have two premieres in the Motor Show in Paris. 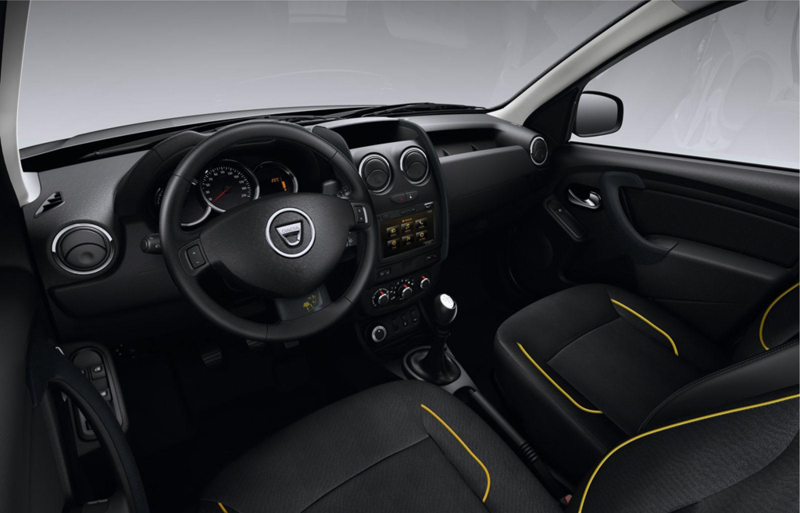 It is the new Duster Air and Sandero Black Touch, two special editions that will be available only in France, Belgium and Luxembourg. 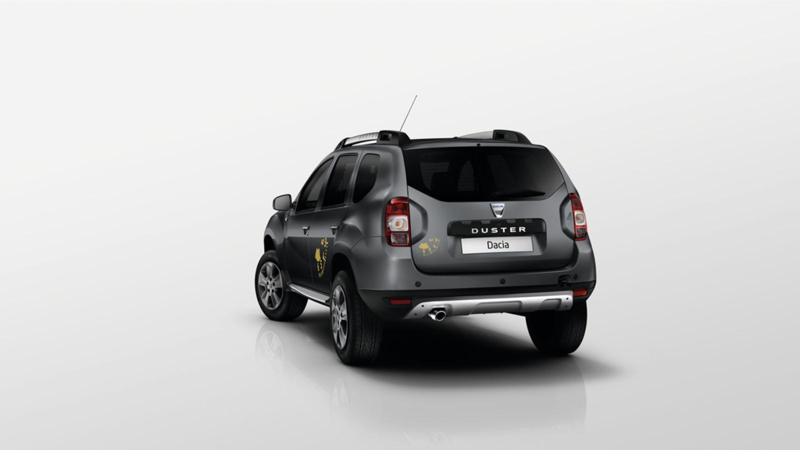 The Duster limited edition will be named Air in France and Blackstorm in Belgium and Luxembourg. Basically, the Romanian car manufacturer takes advantage of the French appetite for its models and tries to do two of the most popular models more attractive. 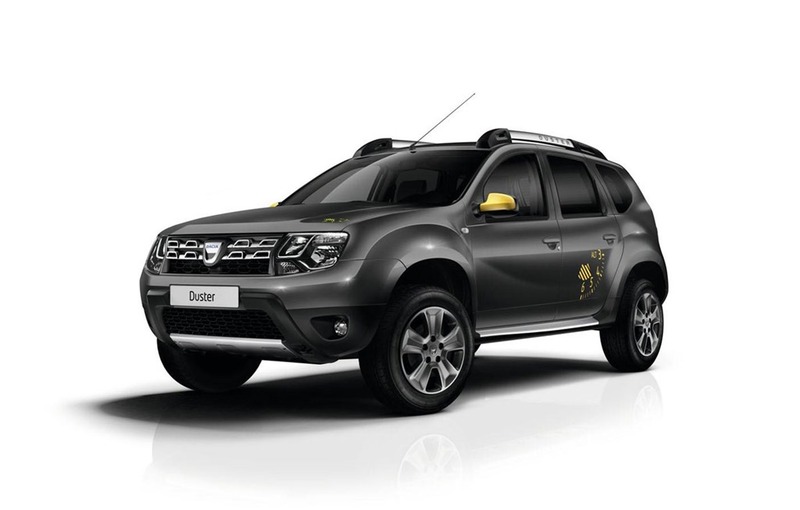 Dacia Duster Air is inspired by aviation and comes with four different body colors, with Imperial Yellow colored side mirrors, an altimeter design theme, tinted glass and 16-inch alloy wheels with metallic black finish. The interior continues the theme from the outside with a special upholstery dedicated to aviation and contrasting stitching with black inserts. 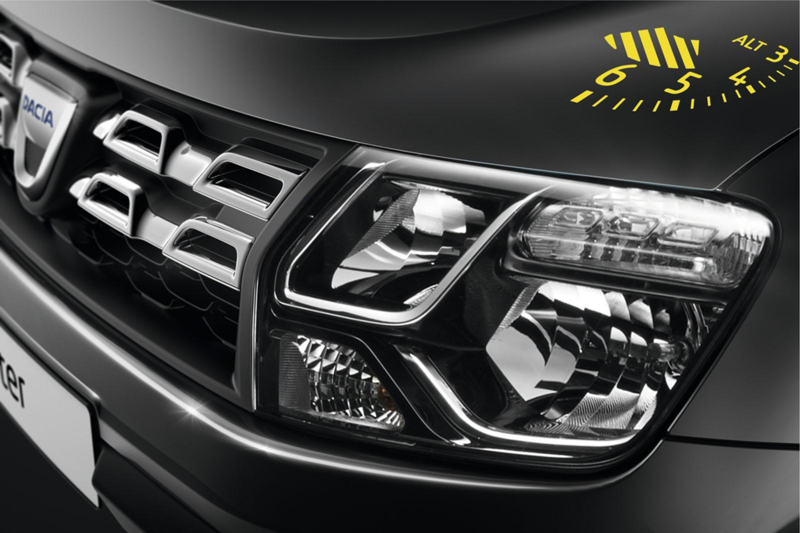 Dacia Duster Air special edition will be available with the 1.2-liter TCe turbo engine with 125 HP, and the 1.5-liter diesel engine with 110 HP. If the petrol version will be available only with front-wheel drive, the diesel engine will be available with a all-wheel drive. 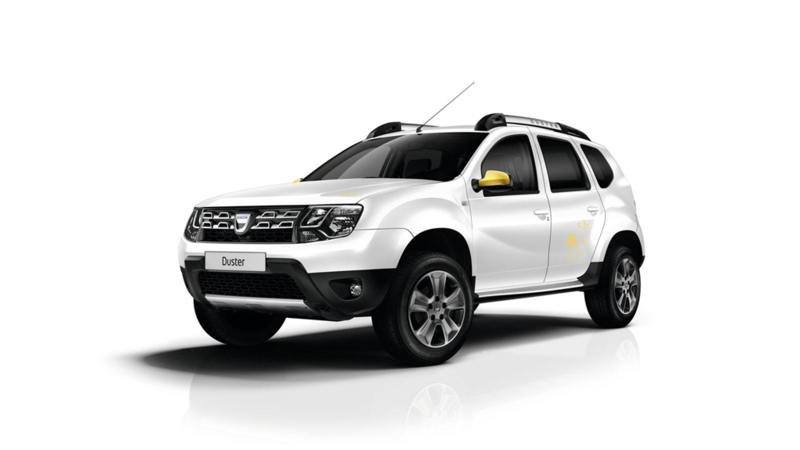 The starting price of Dacia Duster Air will be 16,200 euros for the petrol version and 18,900 euro for diesel 4x4version.